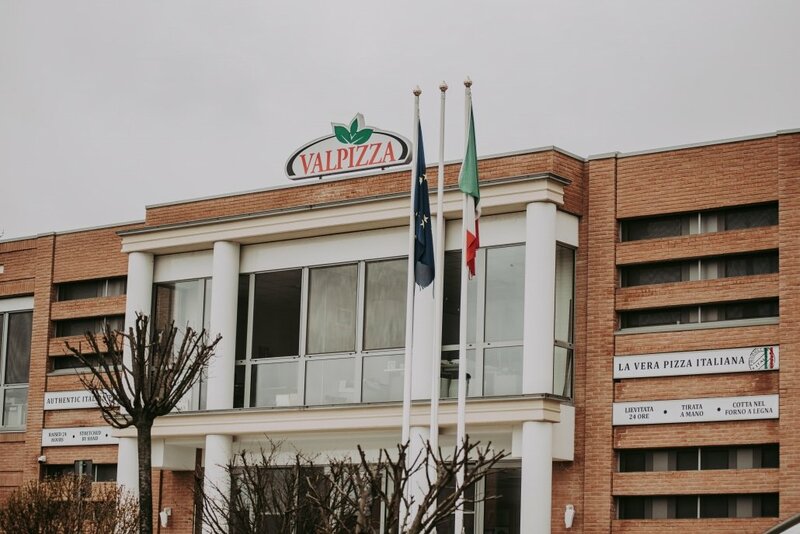 Valpizza Srl was founded in 1992 in the province of Bologna, at the feet of the lovely Samoggia Valley hills, and soon achieved success in the production and distribution of frozen pizzas and pizza bases, immediately establishing business relations with the leading groups in the frozen food sector. PERCHÉ LA NOSTRA PIZZA È COSÌ BUONA? The brand new plant, opened in 2011 and completed by the December 2017 expansion, occupies an area of 7400 m2, more than 95% of this housing the production departments. 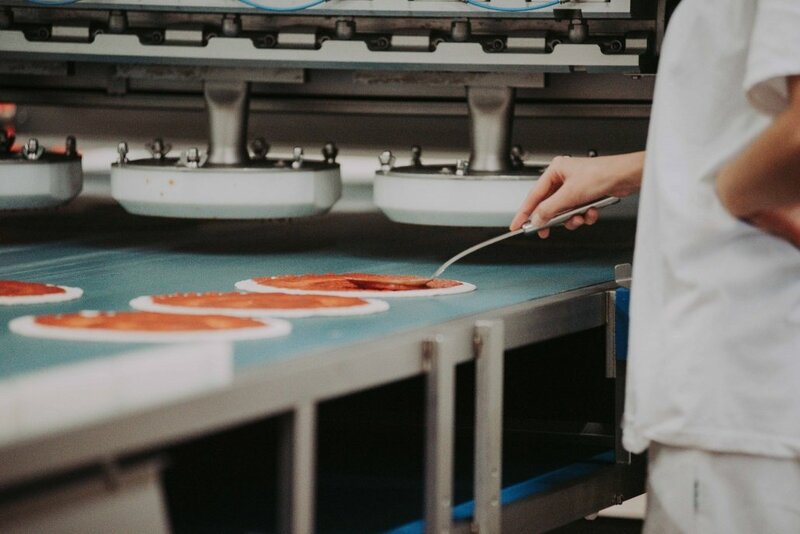 The ideal combination of a skilled team of production line staff who stretch the pizza bases by hand and high-tech plants enables Valpizza to obtain unique, safe products compliant with the world’s main quality standards. 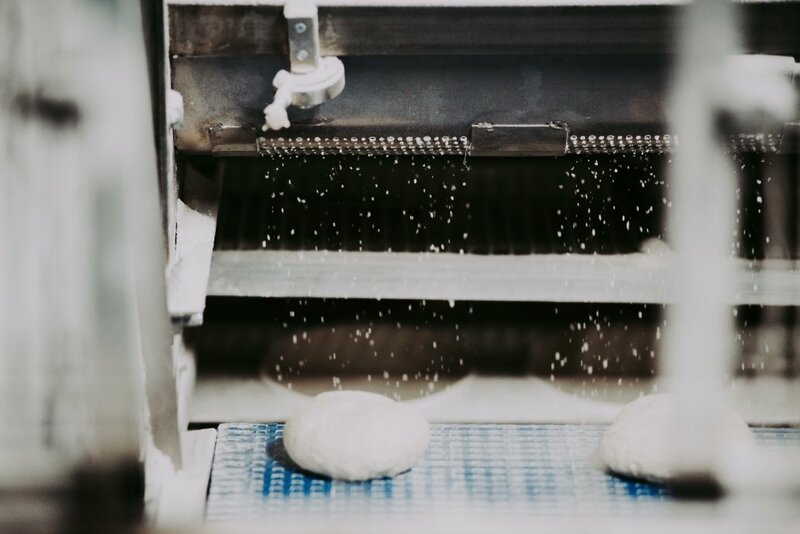 Two production lines, dough leavening cells and in-line leavening chambers (for the second leavening process) with controlled parameters (temperature/humidity), and a state-of-the-art cold room at -20°C with mobile racks and capacity for 1600 pallets, are just some of the Valpizza plant’s special features. 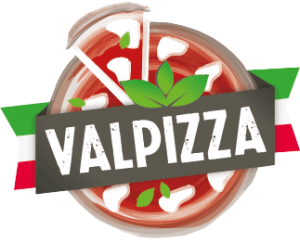 Valpizza’s strong focus on quality concerns and involves the entire production chain, to guarantee the traceability of every single product. On arrival: all raw materials are carefully inspected and lot-coded. During production: weight checking with scales and metal-detector inspections. 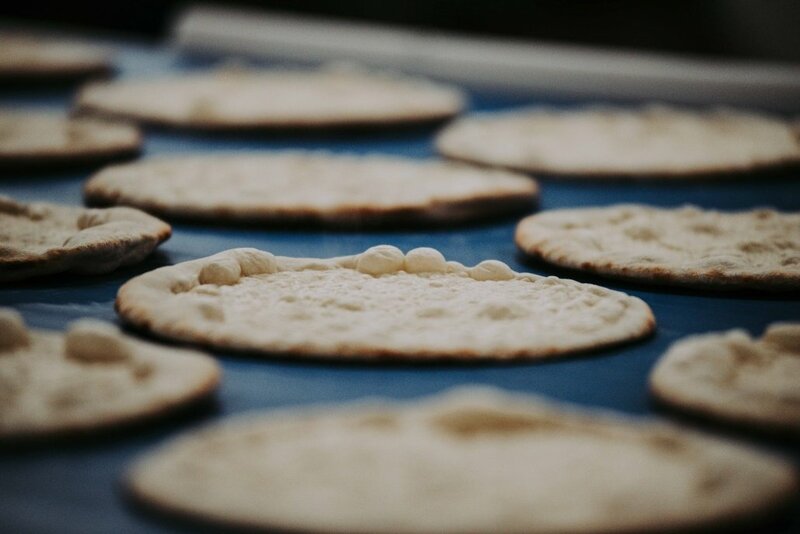 Before the product is placed on the market: repeated laboratory tests on nutritional contents and organoleptic features. 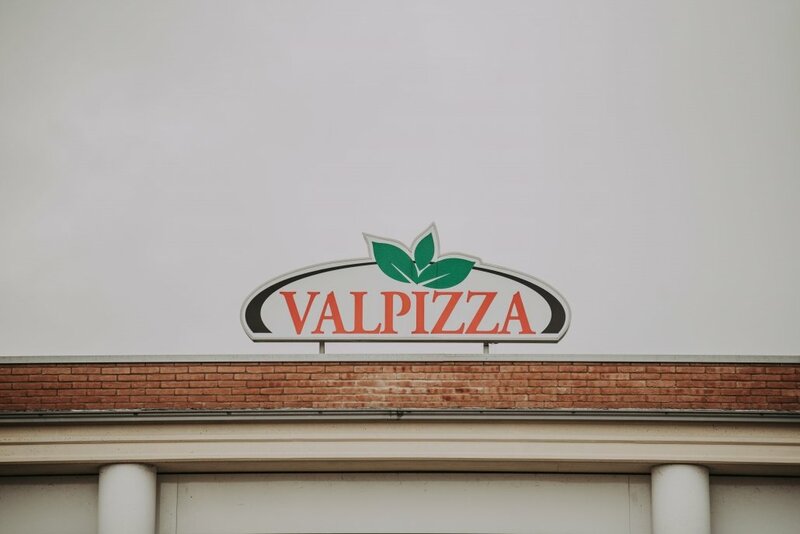 Besides its steadily growing presence in the industry, Ho.Re.Ca and retail chain market segments in Italy, Valpizza also successfully exports around the globe. Its key markets are Be.Ne.Lux, France, Germany, Spain, Switzerland, Japan, South Korea, South Africa, South America and North America. Through its trading partners, brokers and logistics partners, Valpizza is able to meet all the market’s needs at the worldwide level. 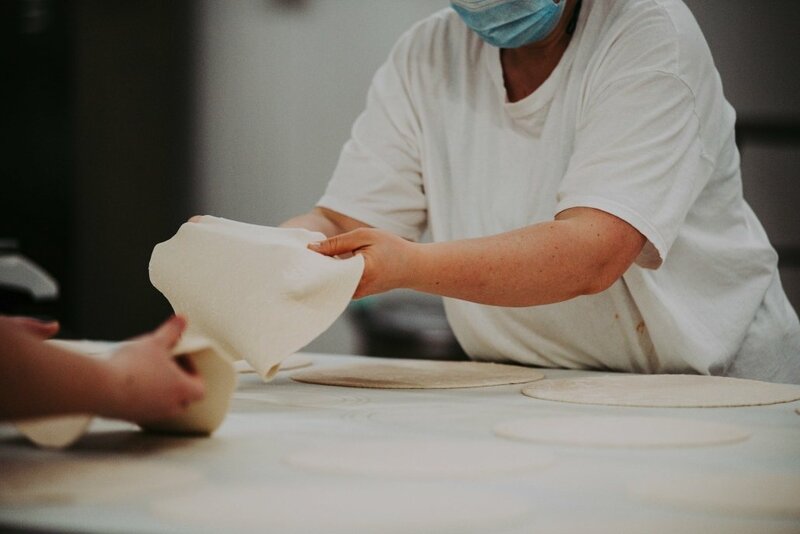 Research & Development is Valpizza’s lifeblood: know-how, flexibility and constant recipe innovation at your service. Private Label projects. Customized recipes. Highly skilled staff, able to provide technical advice for the realization of tailor-made projects. 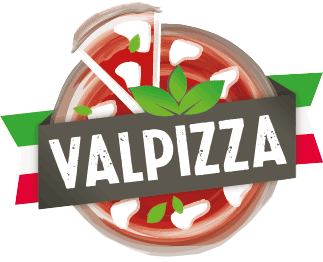 Valpizza Srl nasce nel 1992 in provincia di Bologna, ai piedi delle suggestive colline della Valle del Samoggia, e in breve tempo si afferma nella produzione e distribuzione di pizza e basi di pizza surgelate, iniziando da subito a collaborare con i più importanti gruppi alimentari del settore del surgelato.